Hello Frndzzz.... www.dealsnloot.com Back With New Ebay Loot. 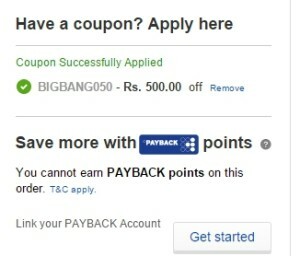 Ebay Loot: 50% Discount Upto Rs 500 BIGBANG050. Ebay BIG BANG WEEKENDLoot Offer Get upto Rs 500 Discount. Minimum Rs 200 purchase required to avail BIGBANG050 Loot offer. 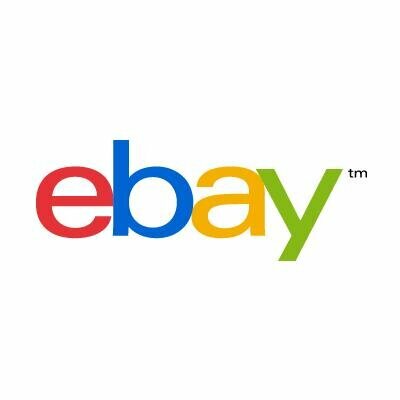 Ebay Loot Offer 50% Off + 5% Cashback. Ebay Diwali offer 2015 Biggest loot offer. Get 50% off upto Rs 500 + 5% Payumoney cashback upto Rs 200. 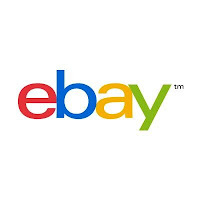 Now grab this ebay cracking loot offer. Follow below steps to avail ebay Loot offer BIGBANG050. How To Avail Ebay Loot Offer 50% Off + 5% Cashback? 6. You will get 50% discount on your Purchase upto Rs 500. 7. Use Payumoney as payment option and get extra 5% cashback upto Rs 200. 1. Valid only for New Users. 3. Valid on Limited Time.